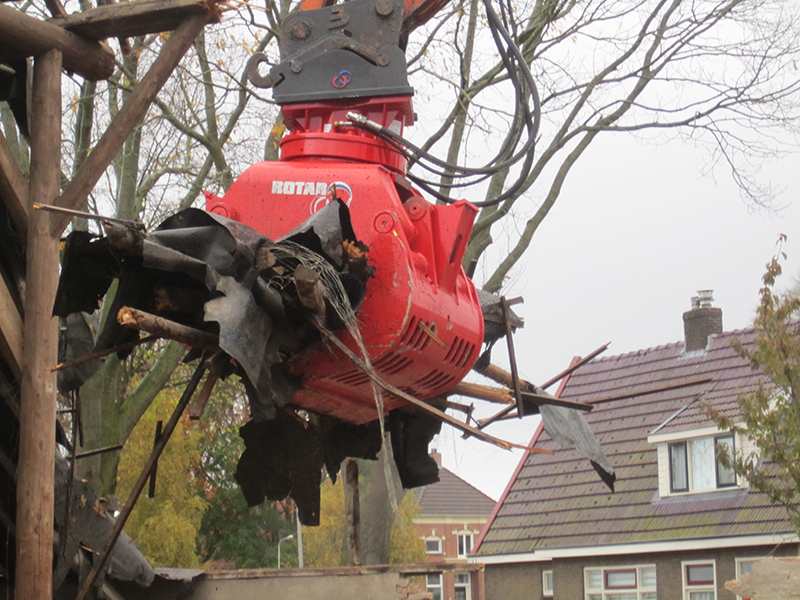 Rotar RG Grabs are very reliable, service-friendly and extremely strong. 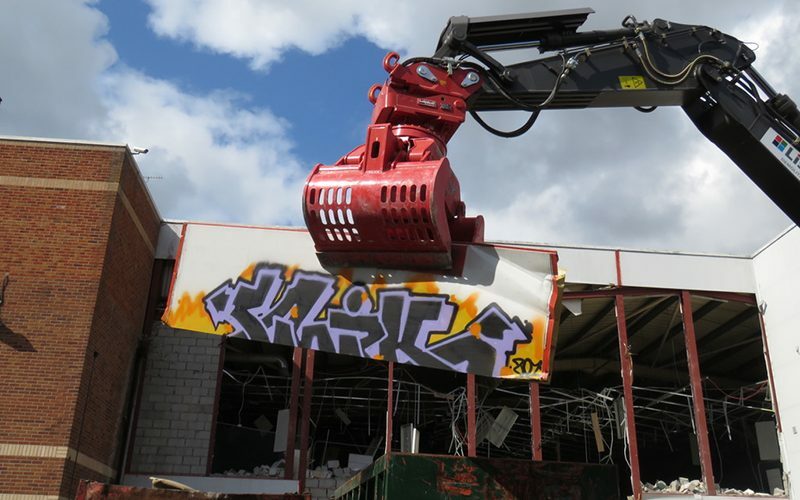 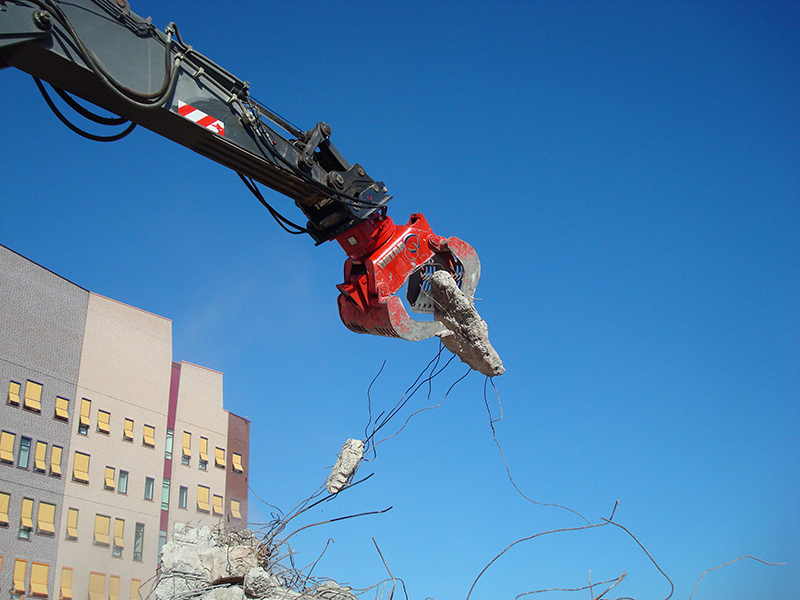 They are the perfect grab for industrial demolitions and intensive sorting and recycling activities. 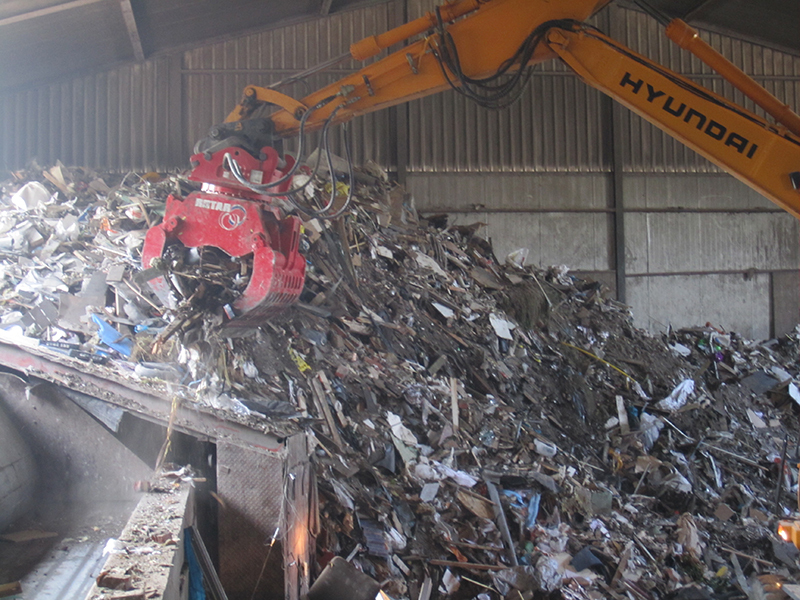 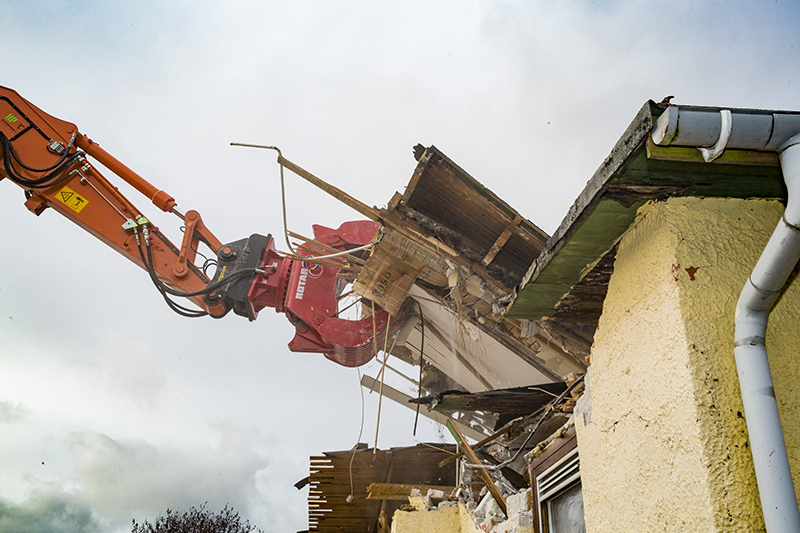 The RG Series comes in open, half open, and closed teeth versions, meaning there is a right Rotar Sorting / Demolition Grab for truly any application. 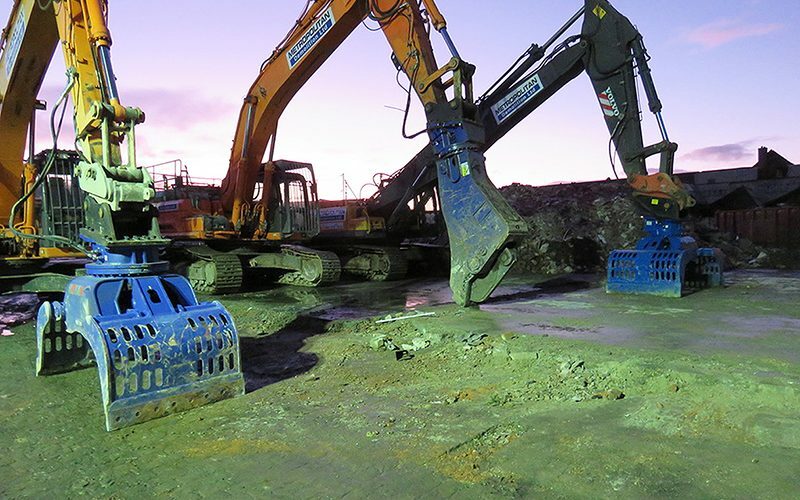 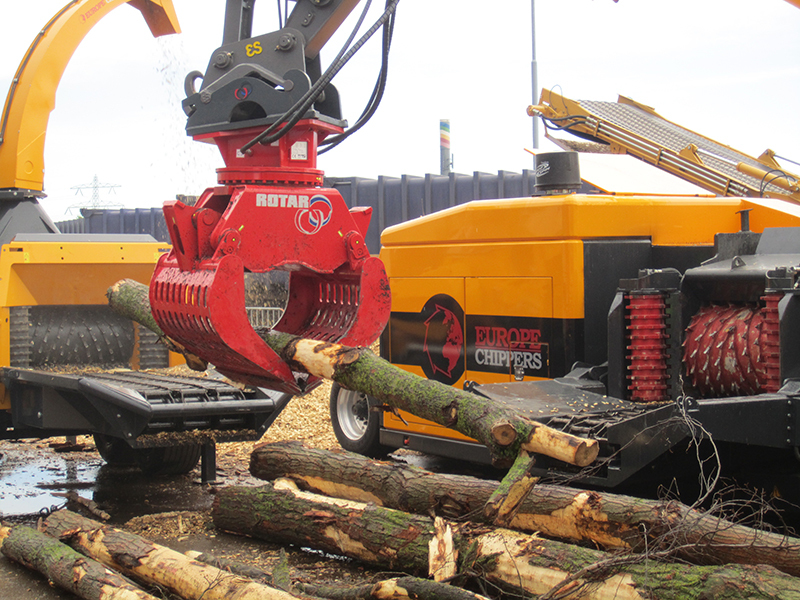 We offer Rotar Grabs to either hire or buy UK wide. 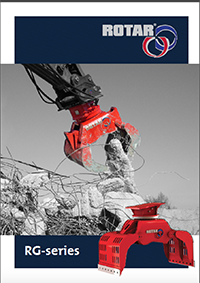 Our expert team will help you choose the right grab for your requirements.